I’ve been a big fan of Stephen King since I was a kid and found It on my dad’s bookshelves one boring summer day. 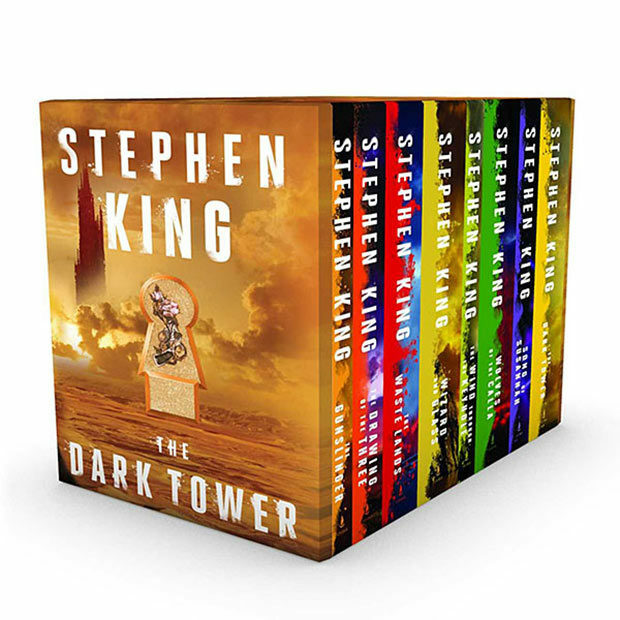 Of all the King books I have read, my favorite series is The Dark Tower. I drive a lot for my day job and I listen to the unabridged versions on Audible. I am down to the final book after reading the very first book decades ago. 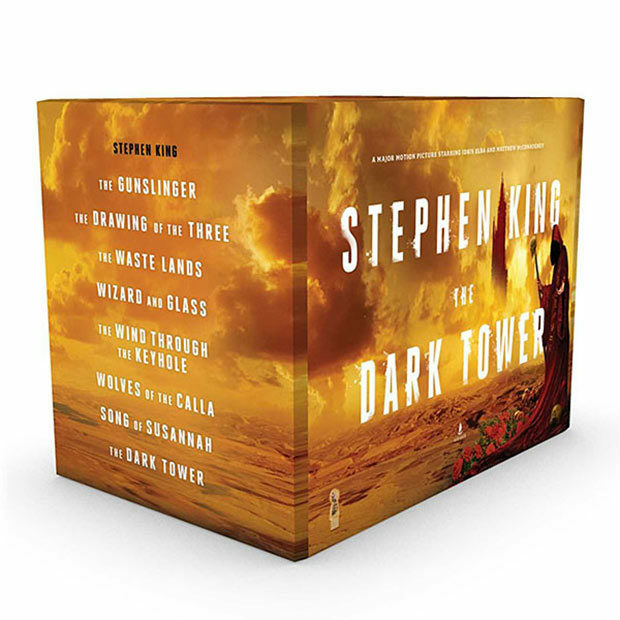 The Dark Tower series has eight books in it, and this box set is the first time all eight have been gathered together into a single collection. 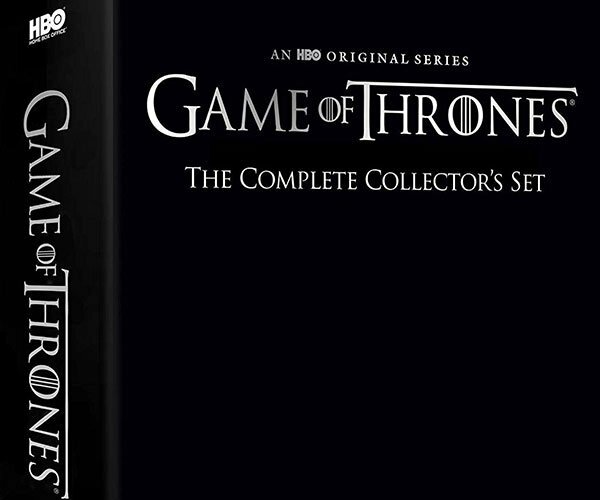 You can get the full box set at ThinkGeek for $147.99(USD).